Jen is the Closing Transaction Manager for the Beer Home Team. 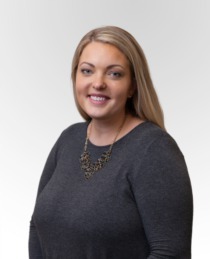 Jen is the primary liaison between buyers, listing agents, escrow, title, and lenders and ensures that the team meets or exceeds all client expectations in order to facilitate a smooth and seamless transaction. With a fresh and dynamic background in real estate and operations, Jen is uniquely qualified to have a comprehensive view of the entire home buying and selling experience. Attention to detail, a wealth of knowledge and an unparalleled devotion to client satisfaction make Jen a true standout in the industry.